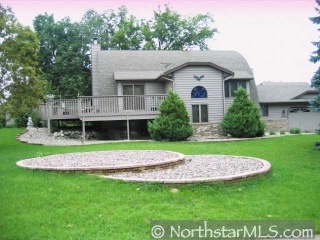 Spacious home located on large private corner .51 acre lot with pont. Nice location. Great loft space and main level BR/office den; Sold "As-Is"